Podcast Episode #17: How Personal Trainers Can Do Grocery Store Tours. Published on November 3, 2009 in Tweet Old Posts. 2970 Commentshttp%3A%2F%2Ftrainfortopdollar.com%2Fpodcast-episode-17-how-personal-trainers-can-do-grocery-store-tours.htmlPodcast+Episode+%2317%3A+How+Personal+Trainers+Can+Do+Grocery+Store+Tours.2009-11-03+22%3A20%3A29Ben+Greenfieldhttp%3A%2F%2Fwww.trainfortopdollar.com%2Ftrainfortopdollar%2F%3Fp%3D297 Tags: grocery store tour, personal training career. In this free, November 2 audio episode from Train For Top Dollar, I discuss how to create a relationship with a local grocery store, and creating password protected websites. 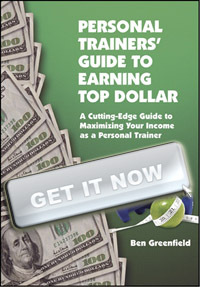 If YOU have a question for the Train For Top Dollar podcast, simply e-mail ben@trainfortopdollar.com . 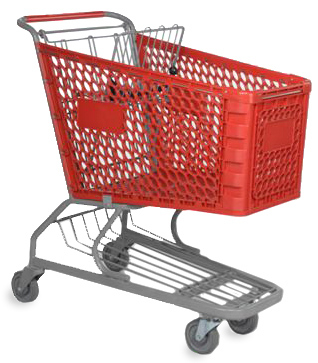 Listener Moji asks: “I will be starting grocery tours shortly in local markets and/or grocery stores like Super target, Publix etc, anywhere where my clients that are local shop. Have you ever run into an issue with the store manager not wanting you to educate your clients?